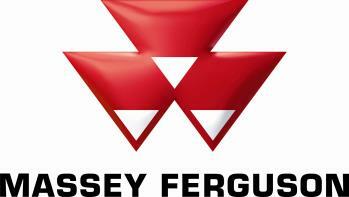 At Massey Ferguson, we are passionate about the future of farming. We are committed to supporting young farmers through partnerships with CEJA and young farmers clubs across the world. We are particularly proud to work with the NFYFC and its members. Farming will always be a challenging profession but the long-term prospects of agriculture are strong. The world needs more food, grown more efficiently and at affordable prices, whilst respecting the environment and protecting key resources for the long-term. We fully understand the pressures associated with running a modern farm enterprise and are focused on developing equipment, technology and services to help boost agricultural productivity. Massey Ferguson plays an active part in shaping the future of agriculture and we value the opinions of young farmers as they face the challenges of balancing profitable businesses in a sustainable environment. Major opportunities exist for well-trained, energetic and technically-proficient young people. Massey Ferguson is dedicated to ensuring that the new generation is equipped, motivated and excited by the business of agriculture to make the most of the future. We look forward to continuing to support the young farmer community throughout the UK and beyond. Honda partners, EASI, offer a free training course with every new Honda ATV at no extra cost. 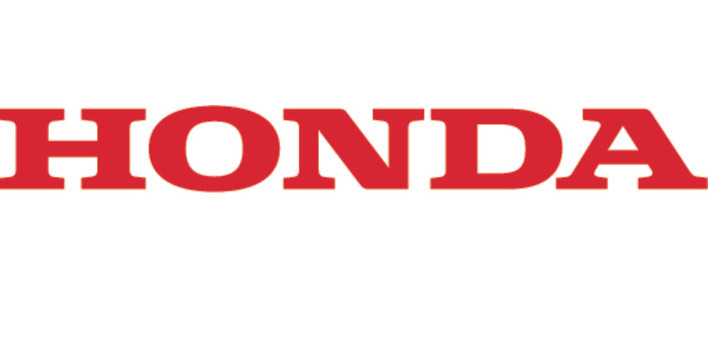 Customers can register for a training course at their local Honda Authorised Dealer. The course can qualify riders in risk assessments for PUWER or HSE requirements. For commercial users, HSE risk assessments may require further training, for example through Lantra, or as part of a tractor loading and towing course. Defra is the UK government department responsible for policy and regulations on the environment, food and rural affairs. Supporting and developing British farming, and encouraging sustainable food production, is one of the three departmental priorities laid down in Defra’s Business Plan for 2012-15. Defra supports NFYFC with an annual grant for development work aimed at supporting and improving young farmers’ knowledge, business skills and training. Events supported by the grant and available for YFC members include – Meat for the Market Training, Tenancy Training, ATV Challenge/Efficiency with Safety, Stockjudging, Train the Trainer and Advanced Train the Trainer. Pilot projects include a feasibility study of a Farming Opportunity Matching Service and Achiever Plus, a YFC online skills and training recording scheme. KUHN Group is the world’s leading supplier of specialised agricultural machinery for tillage, seeding, fertilisation, spraying, landscape maintenance, hay and forage harvesting, livestock bedding and feeding. 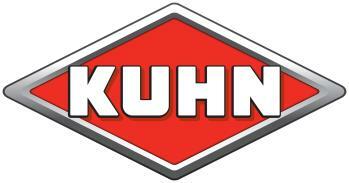 KUHN Group has built this broad offering on the strength of decades of experience, continuous development and an enterprising approach. The exceptionally broad range of products is geared to the needs of large farms and contractors, and all other types of agricultural operation across the world. The NFU Mutual Charitable Trust was set up in 1998 with the objectives of promoting and supporting charitable purposes in the areas of agriculture, rural development and insurance in the United Kingdom - including education, the relief of poverty, social welfare and research and any other charitable purposes. The Trustees' approach to those objectives has been to adopt a policy of supporting, through one off donations and grants, charitable initiatives connected with agriculture and the countryside and with the insurance industry. NFU Mutual is the UK’s leading rural insurer, offering a wide range of products, including general insurance, life, pensions and investments. With over 300 offices located in rural towns and villages throughout the UK, NFU Mutual has become part of the fabric of rural life and is committed to serving the needs of people who visit, live or work in the countryside by taking a proactive approach to issues such as improving rural road safety, tackling rural crime and improving the quality of life for all country dwellers. NatWest has been supporting farming in the UK for over 200 years, and currently has over 120 specialist and dedicated managers. Our managers have all undergone extensive agricultural training, which has been accredited by the Chartered Banker Institute and approved by the NFU. This means you can be sure you will be looked after by a qualified and experienced manager, armed with the latest sector knowledge and information. NatWest is the only bank to have independently accredited agricultural relationship managers. Young farmers are the 'lifeblood' of the industry. Their knowledge and enthusiasm provides the foundation for future innovation and growth within the sector. NatWest is pleased to support YFC members to help them realise their farming ambitions and continue to support the future of farming. 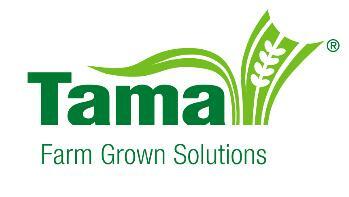 Tama specialise in the manufacture of netwrap and twine baling products, for farmers and contractors across the globe. Tama, being farmers themselves, understand the complexities of farming life. Along with the endorsement of the major machinery manufacturers and their extensive research and development program, Tama delivers the highest quality products for now and the future. 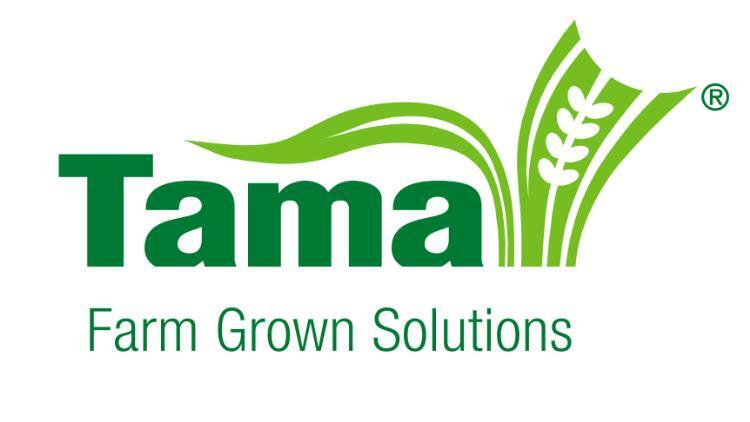 Tama is proud to be a sponsor of Young Farmers' Clubs, understanding that this association plays a key role in the education of the next generation of farmers. All energisers and most other products are manufactured in the company’s own factories, thereby giving direct control over design, quality and availability. With its own in-house research and development team Rutland can react very quickly to market demands and technological advances thus ensuring the end user always has an up to date product. Rutland’s philosophy has always been to make solid and reliable products designed for long and trouble free operation which, together with the close working relationships with customers, proved to be a winning formula and ensured a growing and reputable business leading the way in the electric fencing market. Rutland Electric Fencing is owned by the Woodstream Corporation whose portfolio of brands also includes Fi-Shock™, Victor®, Havahart®, Safer® Brand, Perky Pet® & No/No® Wild Bird Feeders among others. A fund created by a group of people in the West Midlands to support YFC members to visit Australia via the NFYFC Discovery programme. HOPS are one of the largest providers of temporary and seasonal labour to the horticulture and agriculture Industries. 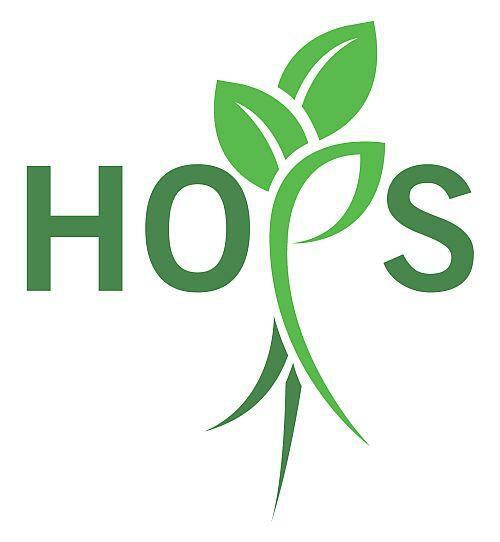 HOPS specialises in sourcing workers for direct employment in seasonal agricultural positions by client employers, mainly from Romania and Bulgaria for farm jobs in the UK. The HOPS Recruitment Department has been developed in response to the changing need for skilled staff for our farmers and growers. HOPS Executive is the most recent addition to the business and was launched in 2018 to handle management level roles. HOPS are proud to be the commercial arm of NFYFC and share the National Office at Stoneleigh Park. 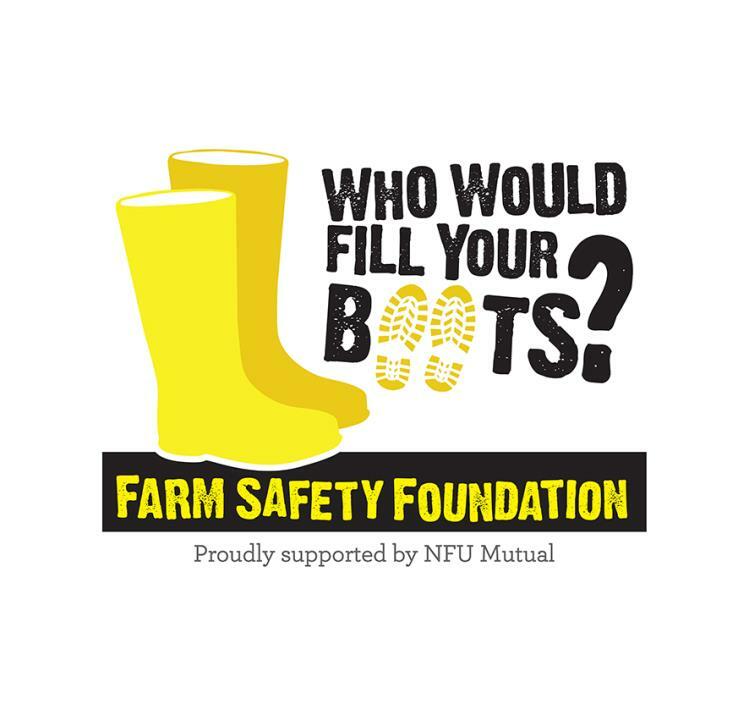 The Farm Safety Foundation was established by NFU Mutual in 2014 as a charity to engage the farmers of the future and help raise awareness of farm safety, change attitudes towards farming safely and reduce the toll of injuries and fatalities which bring a catalogue of heartbreak and misery to numerous families and rural communities every year. Created in 1991, the Rural Youth Trust supports effective voluntary youth work with, and on behalf of, young people in the rural areas of England and Wales. 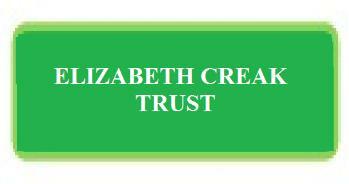 The Trust primarily concerns itself with the motivation and training of young people, developing their personalities and individual capacity to play their full part as caring and active members of their rural communities. The NFU Employment Service has been running since 2001 providing practical support and legal guidance to enable businesses to become and remain compliant with employment legislation. Our dedicated team, based at NFU Head Quarters in Stoneleigh Park, Warwickshire, offers a personal, flexible and professional service to meet the requirements of you and your business. Members are able to spend less time dealing with employment related issues and more time managing their businesses. Management Committee at each County have easy access to comprehensive guidance and resources to support both themselves and the staff of the County. 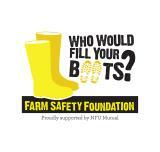 NFU Employment Service is proud to be providing this service to NFYFC County Federations since 2011. YFA is an alumni of YFC members who have participated in the NFYFC Discovery programme. 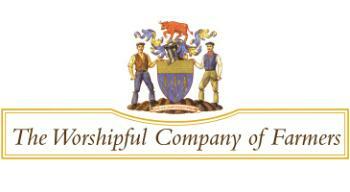 Members pay an annual subscription, part of which is donated to go towards administering the Discovery programme. As well as financial assistance, YFA members provide NFYFC with support throughout the year including during the Discovery selection day. BASC looks after the interests of over 148,000 shooting enthusiasts – more than any other organisation in the UK. BASC uses its size and experience to support the sport you love and give you the highest level of insurance cover built into your membership. You can always be certain that you’re properly protected. Members benefit from BASC Insurance, shooting opportunities, wildfowling permit schemes, deer stalking permit schemes, clubs and syndicates to join, exclusive money saving offers, discounts on BASC courses and members of NFYFC get special discounted rate on membership. The Crop Protection Association is the voice of the UK plant science industry. Promoting the essential role of science and innovation in protecting food, parks, gardens, roads and railways. Our members develop and manufacture innovative products and agricultural technologies that help farmers grow healthy crops, protecting our food supply against the pests, weeds and diseases that would otherwise cause us to lose between 30-40% of our food.